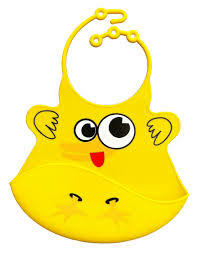 The cheekiest of our fun bibs has laughing eyes and a tongue sticking out: yes it's Marvin! Marvin Monkey is soft and durable and made out of 100% food-grade silicone. 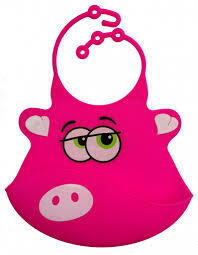 These bright bibs are great quality and practical too with adjustable neck and a very practical crum-catcher. 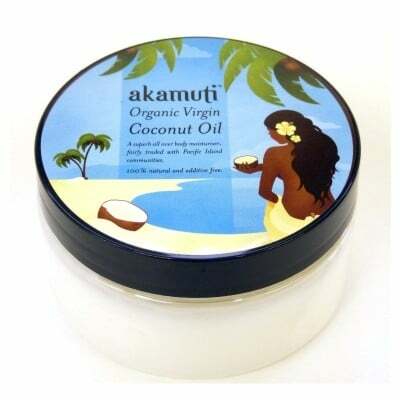 Easy to clean, simply wash in soapy water or even put in the dishwasher. 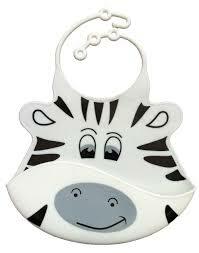 They roll up for easy storage so pop one in your changing bag for on the go feeding. 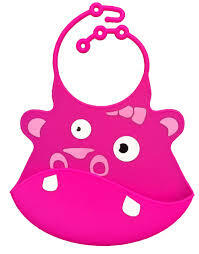 Trendy, eye-catching and practical: a great gift that babies and toddlers will want to wear again and again. 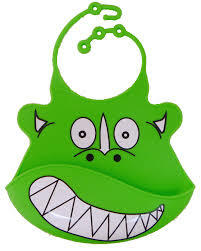 This Bib is made of 100% food grade silicone. Very importantly it is Lead, PBA and Phthalates free.